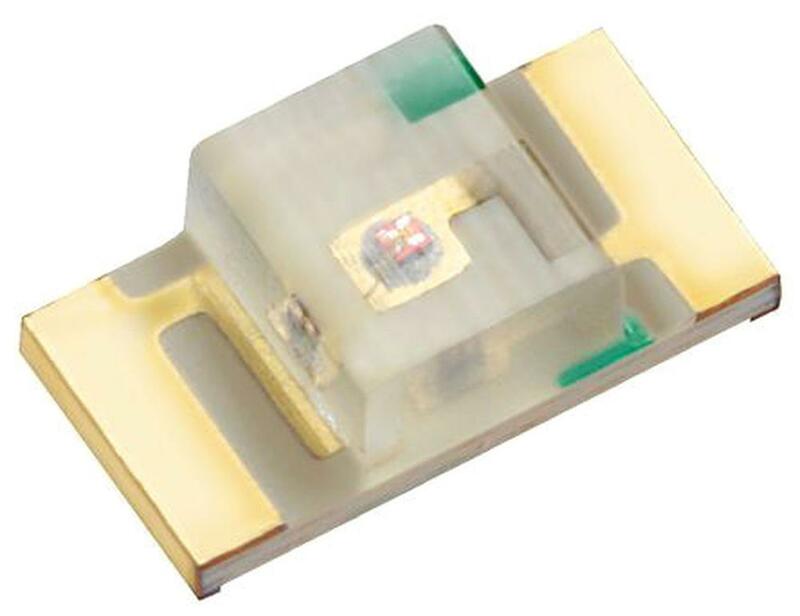 HomeBlog1mm height SMD LED can be placed upside down. Naturally, manufacturing LED with a zero height is most likely unreal at the current physics status and 3D experience of the world. 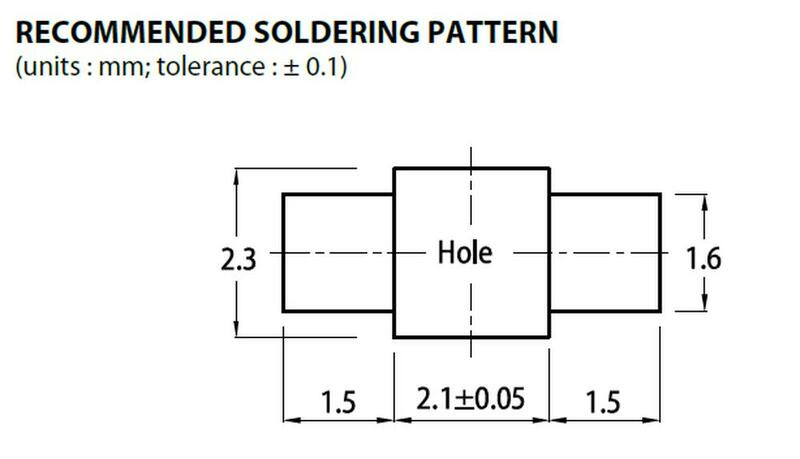 Nevertheless, it´s still possible to reach the goal that the LED wouldn’t stick out of the PCB – by the above mentioned “reverse” mounting, alias by mounting from a rear side of a PCB. In this case, naturally, there´s a suitable size opening in the rear side of a PCB. 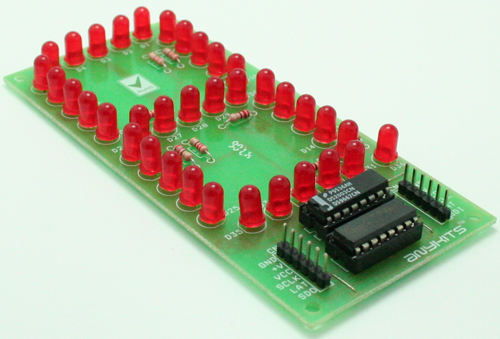 Simply said, PCB tracks to a LED and the package itself is from the rear PCB side. On the top side, on the side on which the LED lights up, you then have a free hand in the placement of other components. In the situation when there are only 0,2mm high LEDs on the market it may seem useless but sometimes even those 0,2mm matter. 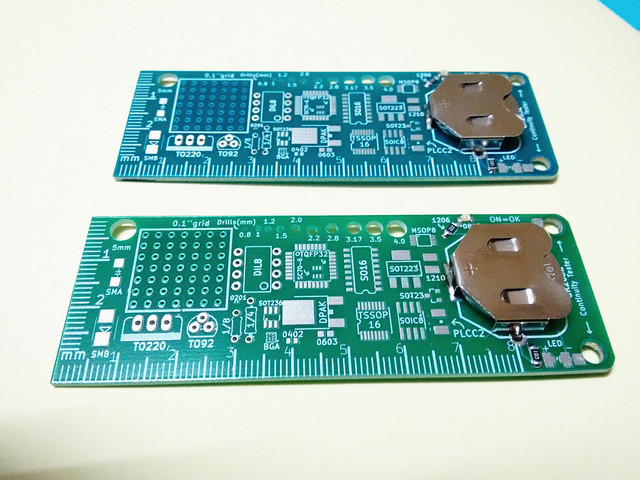 It can be said that such an assembly practically does not affect the top of the PCB, except the need to have a milled hole for the LED body in the PCB. By this way, it´s possible to make extra thin backlight panels and mainly also to use LEDs even to backlight components, which weren´t designed/ accommodated for backlight (switches, …). Another advantage of such mounting is that even relatively densely placed LEDs don´t interfere among each other. In result, for example by gluing such PCB to a semi-transparent panel, it´s possible to gain a cheap and high-quality indication panel without undesired light leakage to nearest segments. 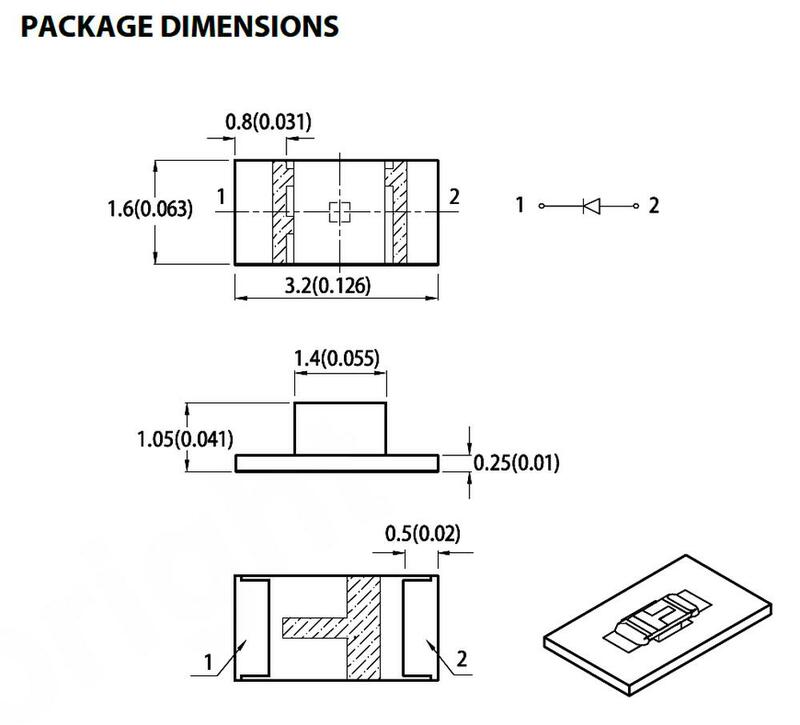 The KPTR-3216 series intended for mounting “upside down” is already packed (tape and reel) in the opposite position in order to make it usable for machine (pick and place) assembly. The KPTR-3216 series contains 15 types in all common colours (except white). 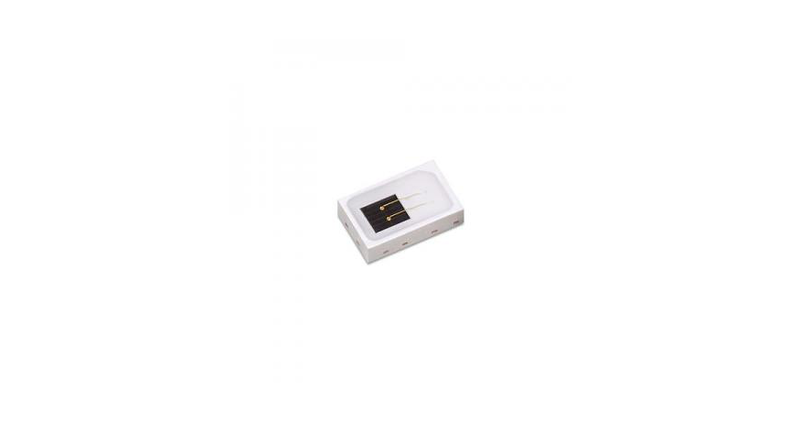 Approximate price of majority of types is 4-8 Eur / 100 pcs. In case of serious interest, we can supply you samples for development as well as stable supplies for production.